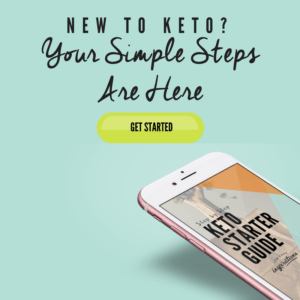 If you are someone who is struggling to get started on the Ketogenic Diet, I have a few really good resources just for you! There are tons and tons of information popping up all over the internet for the Keto Diet. Some of it is kinda scary to see because it’s not at all accurate. I started the Keto diet a long time ago when there weren’t so many different made up variations to make it so confusing. If you are a person who needs some visual content with video, I highly suggest taking this Keto Starter Course. It’s got 9 different videos to help explain every step of this process. 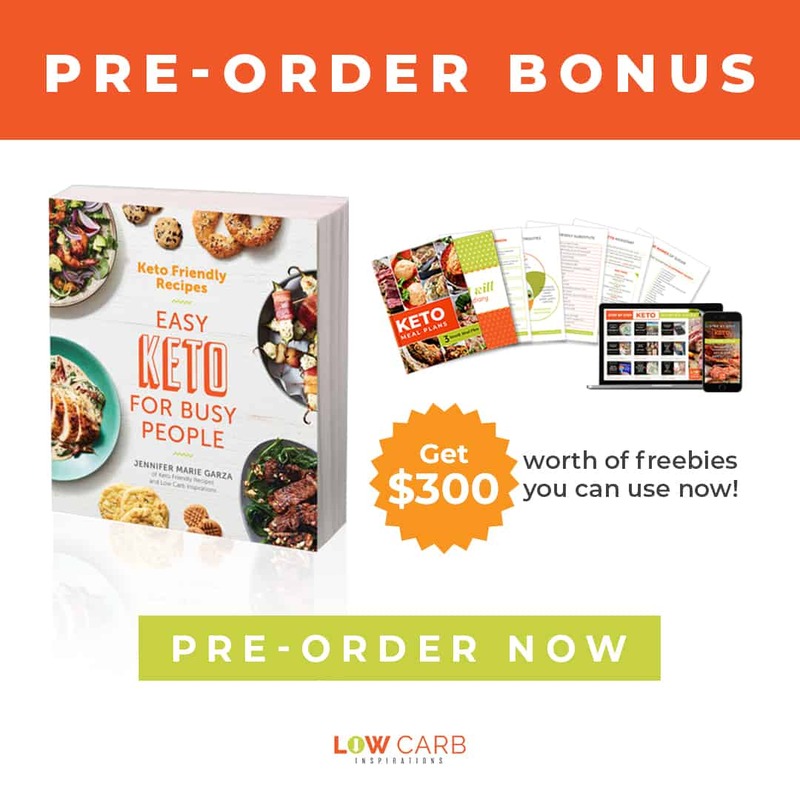 This Keto course is also jam-packed with printable meal plans, recipes and reference sheets for foods and supplements! You should also know about a few pages and groups that give positive and encouraging support along with some pretty amazing Keto Recipes too! What is a good Keto Facebook Group to join? Go join the Low Carb Inspirations Group on Facebook. This group has been the most positive and supportive group to help me along my own Keto journey. It’s been an absolute blessing to be apart of such an amazing community! 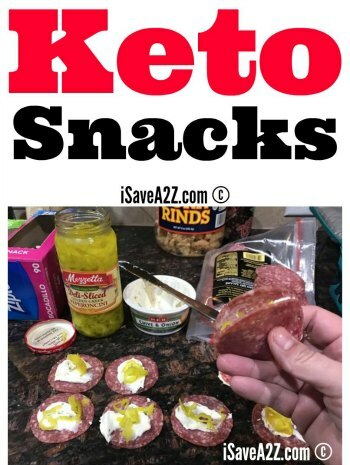 What is a good Keto Facebook page I can follow for recipe ideas? 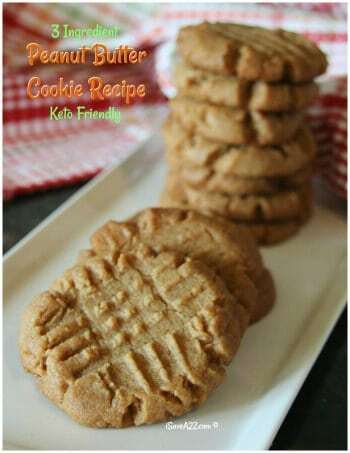 Then go follow the Keto Friendly Recipes page on Facebook. 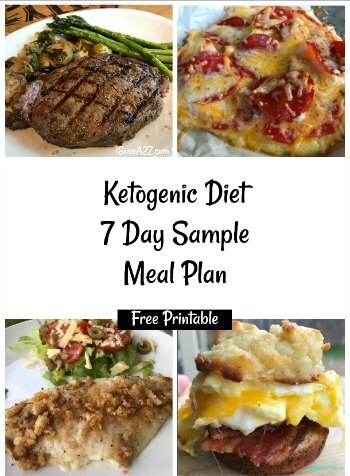 You will find some of the TOP Keto Recipes on the net shared there! There aren’t many pages that I am active on but this page is definitely at the top of my list and worth watching. Do I need a buddy or partner when I start the Ketogenic Diet? Another thing to think about when starting the Keto diet is to have a local buddy or friend. It’s not absolutely required but it does make it a lot more fun when you and a friend are on the same mission. If not, find a friend in the group I mentioned above. I’ve been lucky enough to find local friends but I’ve also made life-long friends in other states and countries too. It’s a wonderful thing to be able to connect with people who are on the same mission you are. Don’t think of this as a diet, but rather a way of life that you will learn to love and enjoy. I know I do. Where can I find Keto Meal Plans that can help me with food inspiration? By Jennifer on June 8, 2018 Frugal Living, Ketogenic Diet.